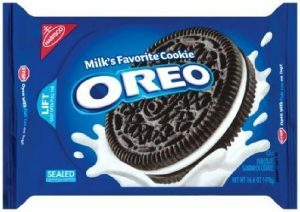 Intercontinental Great Brands LLC (part of the Mondelez group of companies) successfully protected the OREO brand as the Croatian Appeal Board decided that Koestlin’s Paris Nero Vanilla is confusingly similar with the famous OREO cookie. 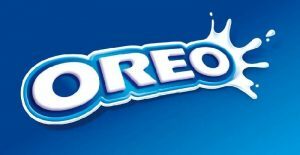 This is an important decision as it shows the strength of the OREO trademark, as well as the device marks’ elements protected by Mondelez, i.e. 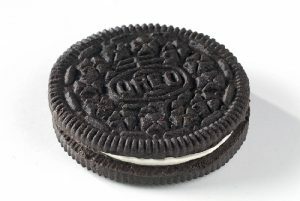 : the cookie (in combination with milk), the blue background and the positioning of the OREO verbal trademark. As the Appeal Board will no longer be deciding in 2nd instance cases in Croatia (from 26 May 2018), this decision will prove to be very useful in future cases when comparing trademarks in class 30 of the International Classification of Goods and services. All of the aforementioned trademarks are registered for cookies and other goods in class 30 of the International Classification of Goods and Services. 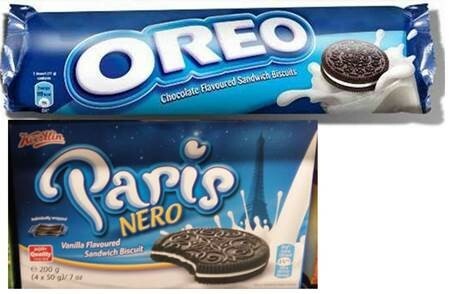 The text on the cookie box states “PARIS NERO VANILLA”. Mondelez filed a timely opposition to prevent trademark registration, which was unsuccessful in the first instance (Croatian State Intellectual Property Office). Mondelez subsequently filed an Appeal to this decision (with suspensory effect), and the Appeal Board accepted the Appeal in its entirety, overturning the 1st instance decision. 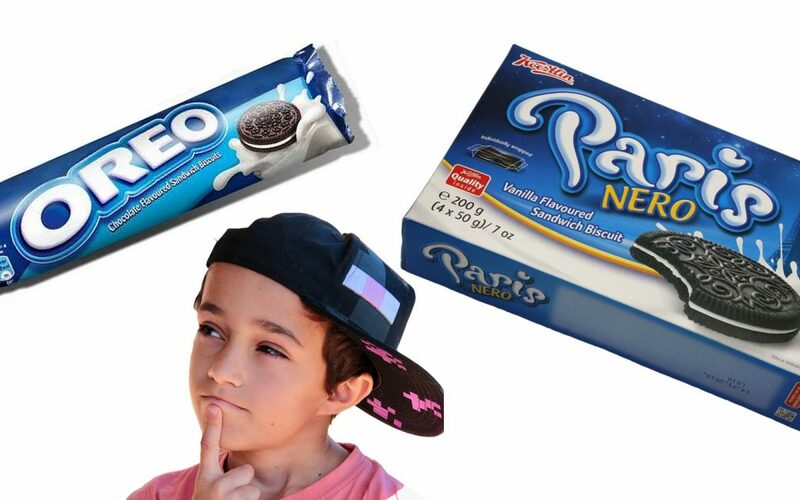 Dominant verbal elements of the EUTM 008747347 and the opposed mark were: OREO, PARIS and NERO. Consequently, the Appeal Board concluded there was a visual similarity between marks, and that the visual similarity between marks was the most important. As for the conceptual similarity, the Appeal Board concluded there was a certain similarity between the marks due to the descriptive elements, cookie element, as well as the milk representation. Finally, the Appeal Board has concluded that the marks were similar and there was a likelihood of confusion. ZMP is the first representative in Montenegro to set up customs surveillance on the basis of copyright!